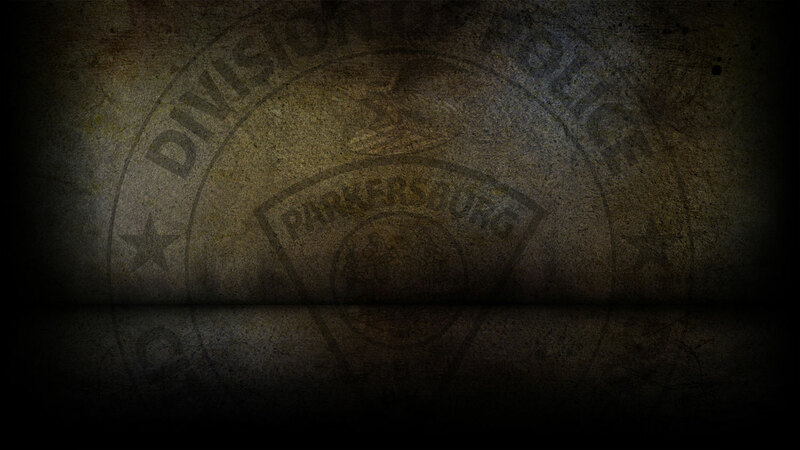 On 1-29-2019 the Parkersburg Police Department responded to 95 calls for service. On 1/29/19, officers responded to PPD Headquarters in reference to a fraudulent use of a credit card. On 1/29/19, officers responded to a traffic stop and cited Michael Malhotra for possession of a controlled substance. On 1/29/19, officers responded to Emerson Avenue in reference to a destruction of property. On 1/29/19, officers responded to Walmart in reference to shoplifting. On 1/29/19, officers responded to Sheetz on Ann Street in reference to shoplifting.